My primary concern is between NaS, High water Mark,Iron Europe,actual NW, Jacobite Rising, The Great Northern War, MAW,Blood and Iron, La Belle Alliance, Shot and Shell, The Crimean War and the Peninsula war, how can many of these hold a good community? Look at AZW, it has a small and loyal public community while NaS has a small public community but large private community filling a few events per week, but even that is a drop in the ocean of NW. The odds are quite thoroughly against many of these mods surviving too long which is a shame, but it is also true. The best ones may succeed but even that is far from certain. Smaller ones like yours covering obscure wars simply...will not succeed, at least not for too long. Maybe I'm wrong and if I am then MAW will be a grand success, but make sure it is before risking wasting time on this. 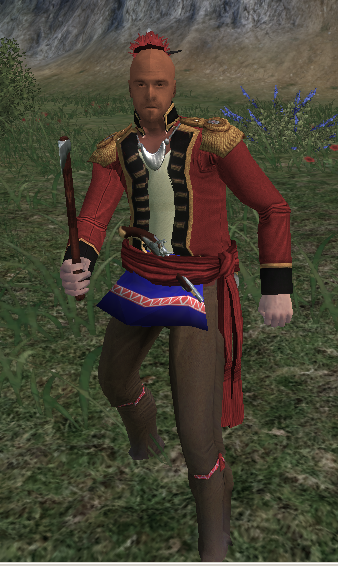 I might still have some models from my old project for a War of 1812 mod, Home of the Brave. I've definitely got tons of research you can use for some units if you need. If you're interested in any of this all you gotta do is ask, I'd love to help out if I can. Either way, if he's going to put forth his own time to do it, more power to him. 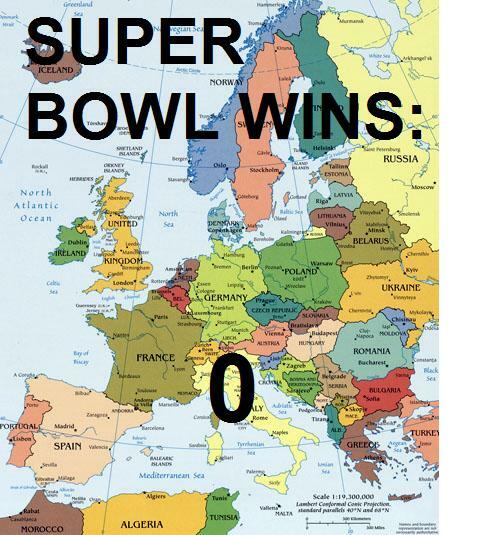 No one else is doing it. Hahaha I know sometimes is impossible sometimes is possible. Many modders work on 2 mods or even more rarely but didn't succeed that's why I gotta work on the mod I already started and finish it before I work on this and ofcourse do some updates too. It is also more time consuming but it's just that I love modding that's why I really wanted to make this one but for people who like MAW more it doesn't mean I'm gonna just let it die I will always continue releasing updates after the alpha will be release. It is always an honor to make mods even it doesn't succeed I don't give a crap I just want people who have interest to try or even play it and do some events. 5th West India Regiment New! Canadian Provincial Light Dragoons New! 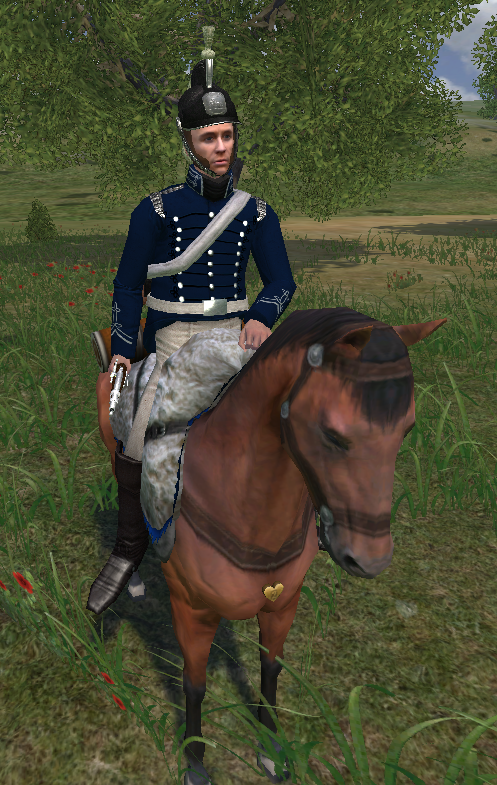 6th (Inisskilling) Dragoons Detatchment (ranker, sargeant) New! Canadian Sedentary Militia (Ranker, Officer) New! Lower Canadian Sedentary Militia (Rankers) New! Canadian Incorporated Militia Battalion New! 2nd Glengarry Militia Battalion New! Sapper, Corps of Royal Sappers and Miners New! Royal Marine / Seaman / Post Captain New! US 1st Infantry, 1812 Regulation Uniform New! 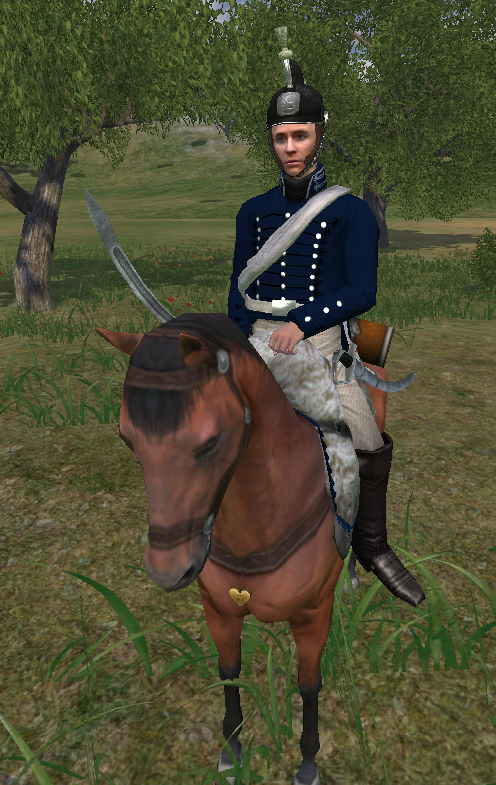 7th New York Dragoons New! 15th US Infantry (Melee Infantry), 1813 Gray Uniform (short musket/pike or musket/bayonet) New! 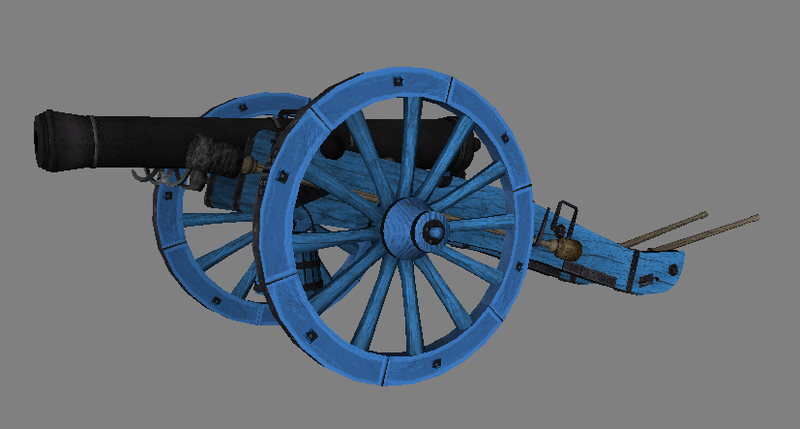 New US Cannon Textures New! US Marine (Land Service Battalion) ranker, officer, sargeant, drummer, fifer New! US Post Captain / US Seaman New! Hello, and let me introduce myself. 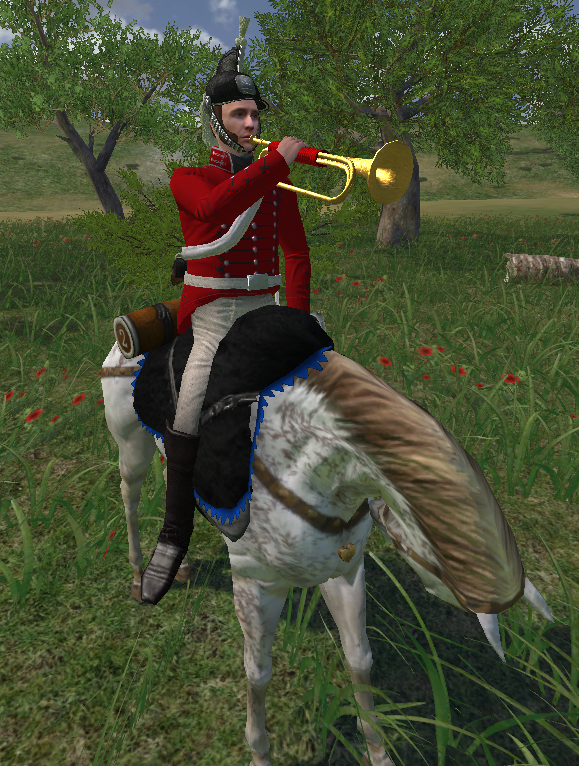 I am the person who has done the research associated with this future Mod and have already completed 5 War of 1812 themed maps for Warband Napoleonic Wars. You can see them in the mapping section of the FSE forums under the thread entitled "Blitz_craig's Historical Maps". 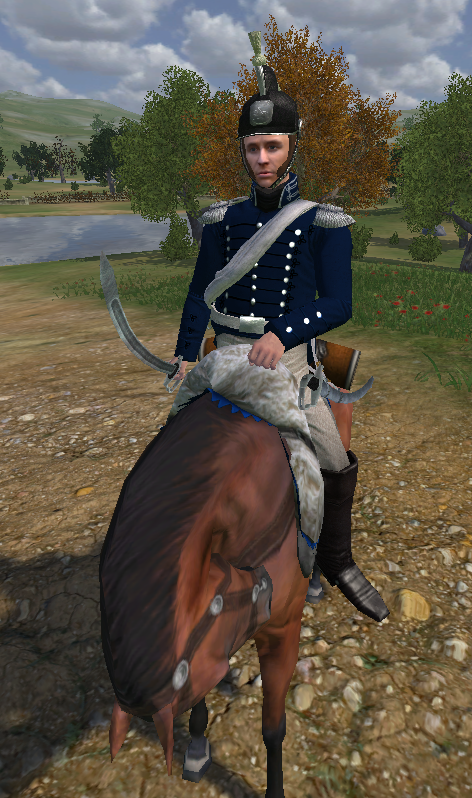 The War of 1812 is a stand-alone mod and will not be lumped into the MAW (Mexican American War) mod that is currently under development although this mod shares the same mod leader and many of its team members. 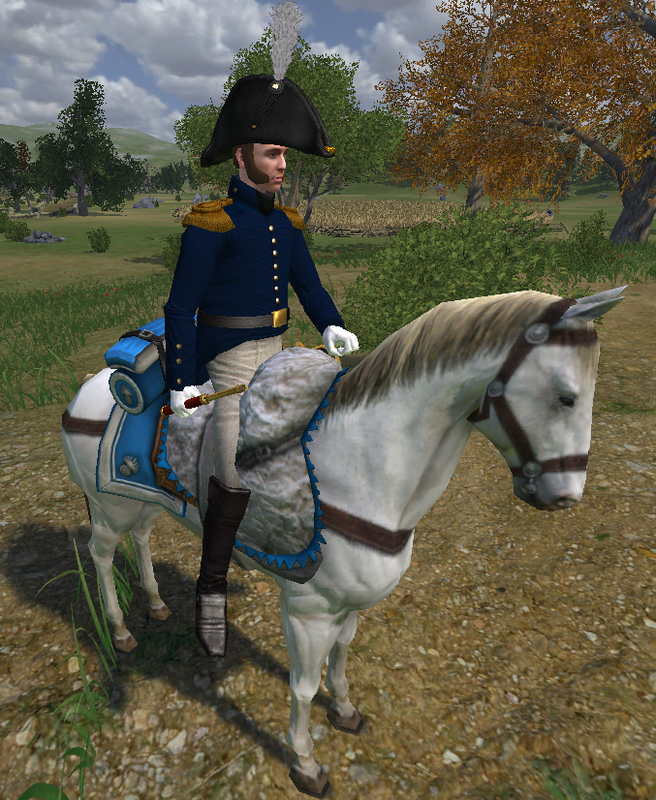 Below is a list of units that are planned to be included in the War of 1812 Mod. Late war uniforms (1814 and beyond) were chosen for the list to keep the number of skins and models needed to a minimum. All units that will be armed with anything more or other than just a musket and bayonet have it listed next to them in parenthesis. 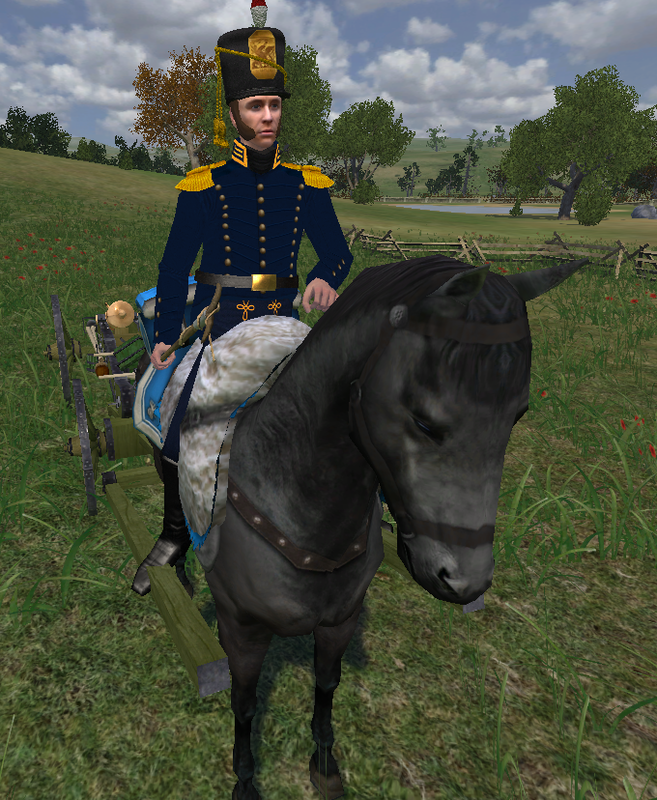 The units on the list that do not have any uniform plates beneath them have fully developed models and textures as part of Warband Napoleonic Wars , or will have them as soon as the last patch including naval units is done by the developers. These units will not need any new models or textures. 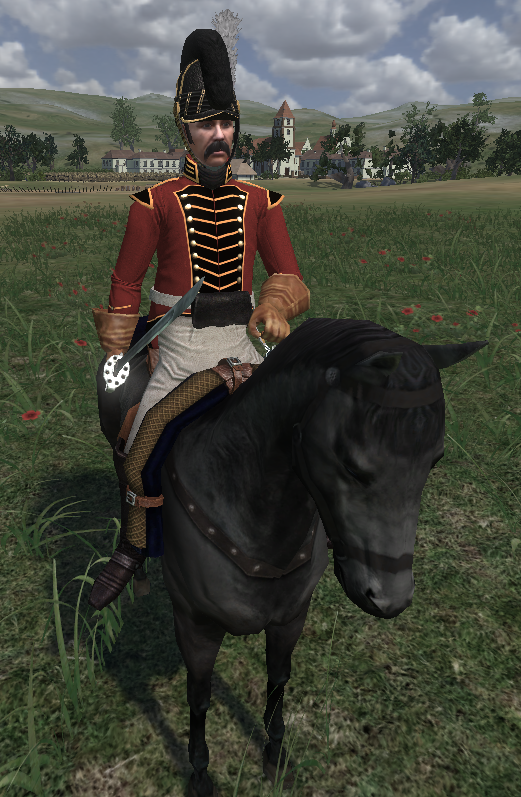 Many other units on the British Forces portion of the list will only need alterations to existing textures to be created. 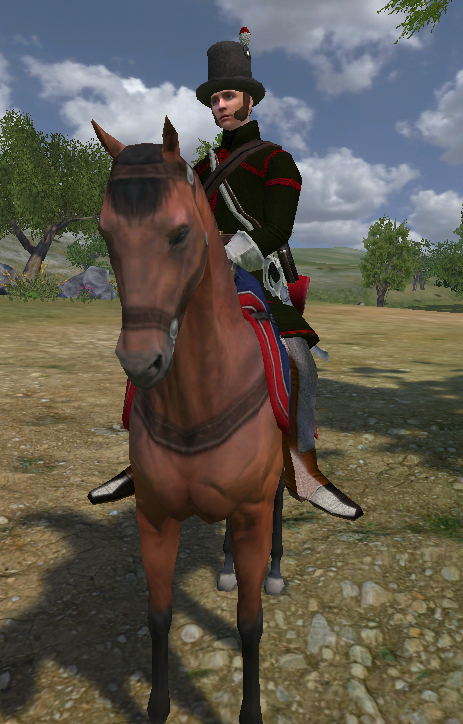 US units will all need a lot of texturing and some modeling effort to come into being. We already have people on our team assigned to do coding, modeling, and texturing. But, since the majority of work on this mod will be skinning and altering existing skins, if you have texturing experience and would like to volunteer your services for any of the units above please send the mod leader a personal message. He can also provide you with pictures of US cap and belt plates as well if you need those details. 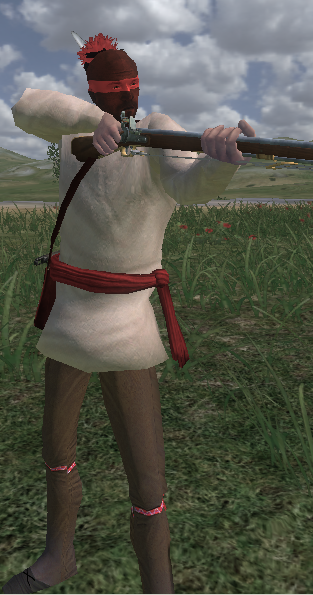 If you would like to wait to begin any work until the Mexican American War Mod is released and fully debugged, that is understandable. I myself will not be starting any new maps for this mod until that is the case. This is just a heads up if anything on the list appeals to any talented modelers and skinners out there. What website did you get those pictures from? Thats some nice uniforms, looking forward to it. The Kentucky reg looks exciting and guerilla like. That's funny as hell, Munk, hahahaha! Will you be adding the good ol' American Rangers? Love their uniforms!